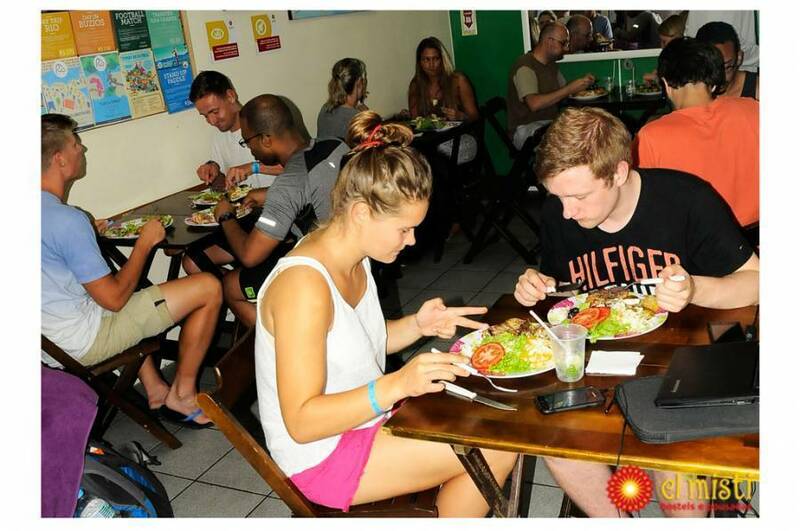 To get to know the ¨Cidade Maravilhosa¨ staying in a cool place and meet people from the entire world spending very little money? You will find all that at El Misti Rooms, a very cozy hostel located only a few blocks from the beach which counts with private rooms and shared dorms equipped with lockers and linen; a welcoming living room where plenty of Brazilian music is played; a well equipped kitchen and even a dining area. 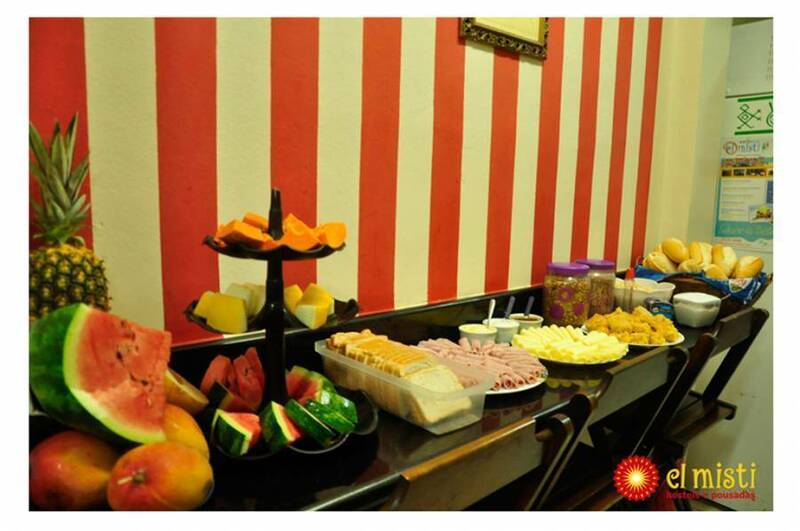 In addition, low cost dinners are offered every day and the courtesy of free Wi-Fi and breakfast buffet. 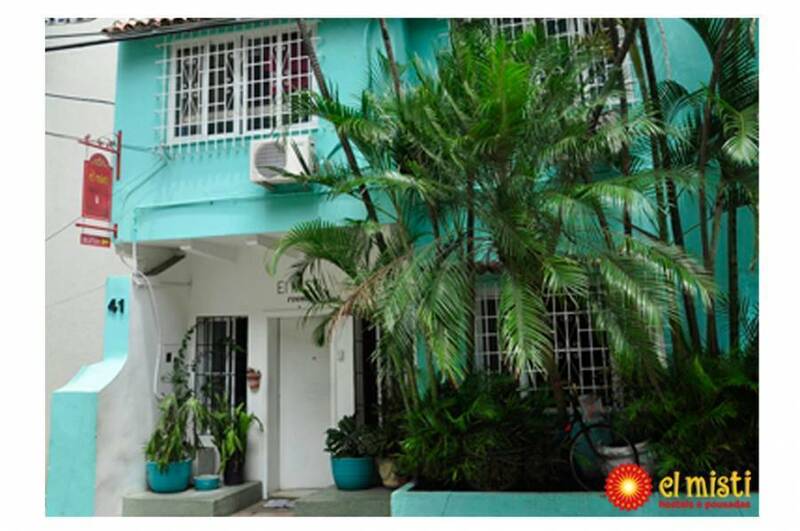 Cantagalo Subway Station is located only 200 metres from El Misti Rooms. The Sugarloaf Mount is a 20-minute bus ride away. Christ the Redeemer monument can be reached in 30 minutes by bus. Copacabana is a great choice for travellers interested in beach walks, sightseeing and scenery. Its staff is composed by young cariocas and foreigners. 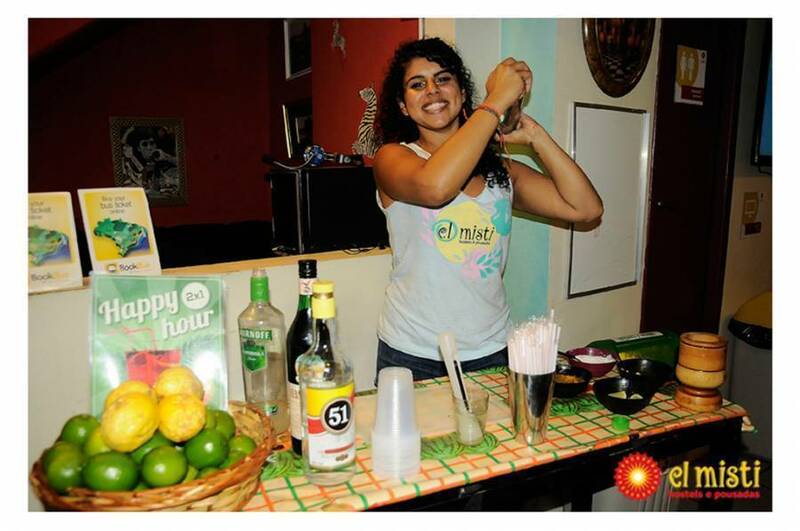 They will provide great assistance and information about tours, parties and even about El Misti Experience**, a programme that offers courtesy tours with a Misti staff member. 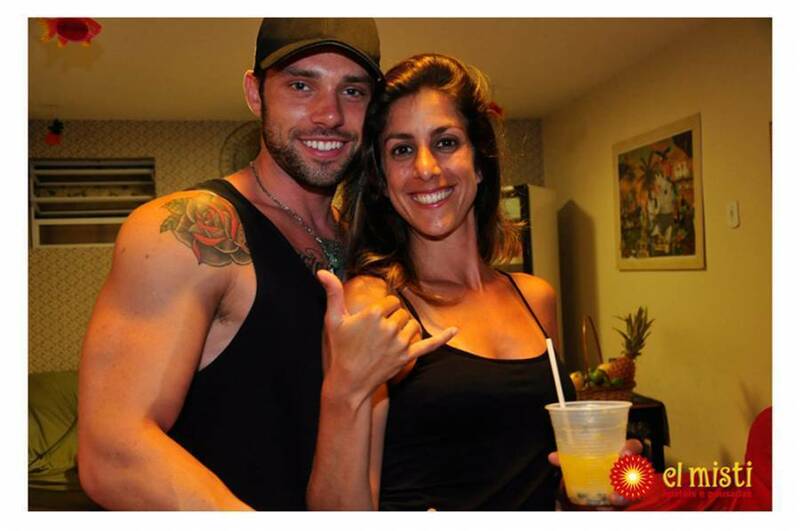 Fully enjoy your next trip to Rio de Janeiro by choosing El Misti Rooms. 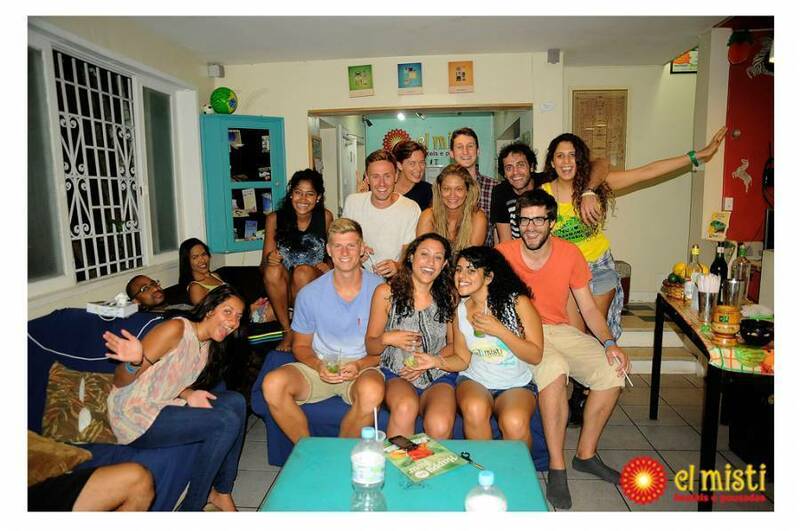 A highlight: This hostel is very close to Ipanema and Lagoa Rodrigo de Freitas.